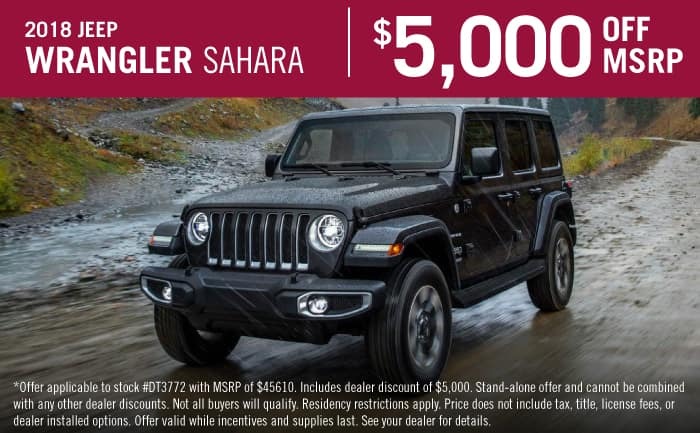 At Texan Chrysler Jeep Dodge Ram you can find inventory of all the latest models. We know people in Cleveland deserve the best, and we hope you’ll give us the opportunity to provide you with it. The city of Cleveland is located in Texas and can be found within Liberty County and the Houston–Woodlands–Sugar Land metropolitan area. The nickname for this city is “C Town”. As far as the history of Cleveland goes, the town started formed around 1878, when a local judge named Charles Lander Cleveland donated over 63 acres to the Houston East & West Texas Railway. This donation meant that there would be an additional stop for the railway, and because of his donation, the town was named after him. However, the town wouldn’t be officially incorporated until 1935. A few of the most notable people from the area include Danny Roberts, Gib Lewis, Joseph Smith, and Jason Grimsley. If you’re looking for the perfect sedan, stop by our dealership today! For car shoppers in the Cleveland area, we can assist you in finding the right new car to suit your needs right from our online site. It’s a fact of life that everyone has different needs of their daily driving, and so we maintain a wide inventory of vehicles to ensure you find the one of your dreams. Shopping for a pre-owned vehicle in or around Cleveland, Texas? Texan Chrysler Jeep Dodge Ram is the only stop you need to make. The benefit of shopping with us means you have access to an extensive selection of used vehicles from which to choose your dream car. 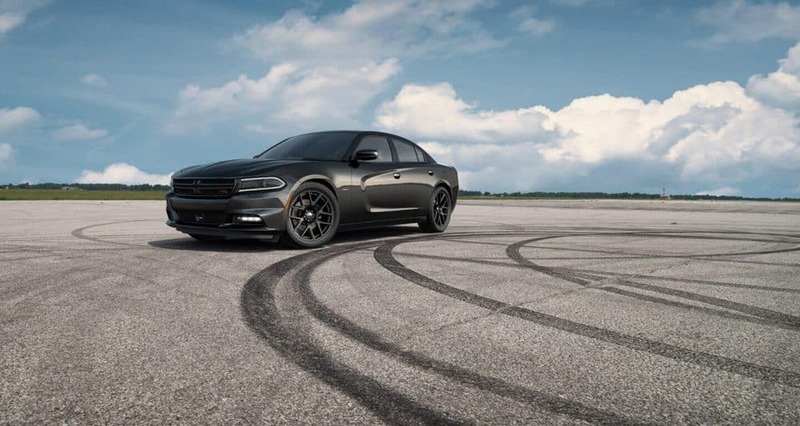 Getting a car loan can feel daunting, but Texan Chrysler Jeep Dodge Ram is here to make getting an affordable rate a stress-free experience. The secure finance application form can help get you started in getting your car loan. We look forward to working with you and getting you the best deal! Texan Chrysler Jeep Dodge Ram’s Chrysler Dodge Jeep Ram car repair center found near Cleveland Texas has the resources to make your vehicle run as well as it did the day you drove it off the lot. Our trained staff will help you in acquiring even tough-to-find car parts and accessories. If you’re interested in what our service can offer you then please schedule an appointment for your vehicle.